Real quick because Monday’s are the busiest day of the week. Check out this photo from Friday. Friday night. Weights before dates! Or in my case, weights before pizza. I wasn’t too long ago when it was just me and CC. 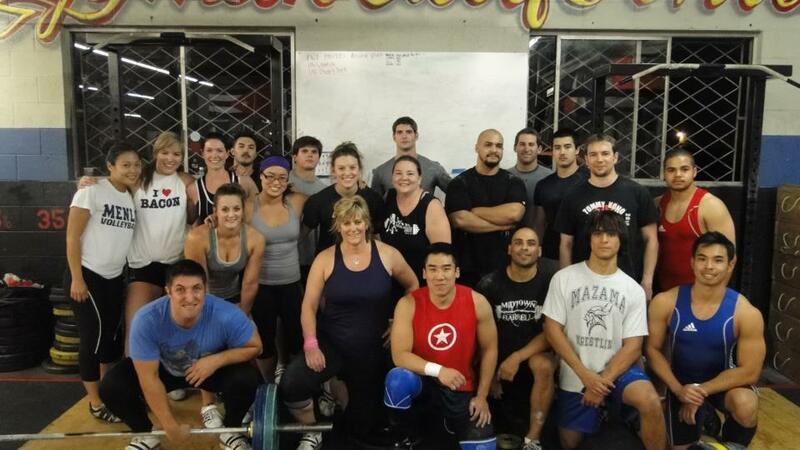 If we weren’t travelling to Cal Strength, we were looking for people to workout with. One of my goals when I decided to coach weightlifting was to create an environment like this. Mission accomplished.